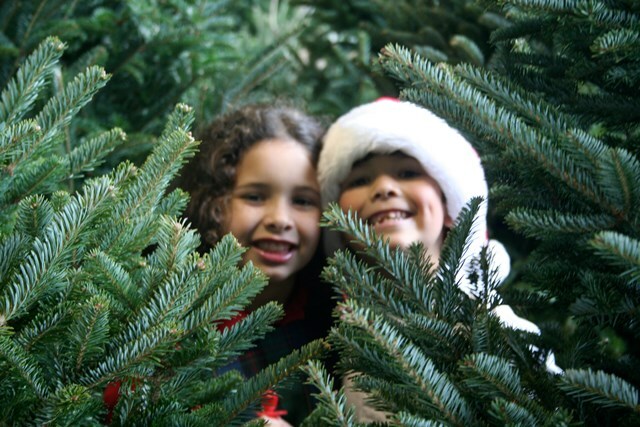 If you enjoy putting up a real tree for the Holidays, there are several popular Christmas tree farms in Dallas – Forth Worth and surrounding areas. Many have fun activities for the kids to enjoy. For specific costs and other information, visit the farms’ websites and a little piece of advice, it is always a good idea to call ahead if you are looking for a specific kind of tree to purchase, some farms do sell out early on in the season. Open Friday after Thanksgiving then Saturdays from 10:00am – 5:00pm and Sundays from 1:00pm – 5:00pm. Gift shop, arts & crafts, wreaths, garlands, concessions, picnic area. Website: 4ceesonstreefarm.com. Friday after Thanksgiving until sold out then Saturdays from 10:00am – 5:00pm and Sundays from 12:00 noon to 5:00pm. Phone (972) 768-7740 or (940) 321-2411. I am surprised they wouldnt have made your list! Jeff, Thank you for your comment. Actually, Walls has always been on our list for the past several years, when we updated it for this year, at the time, the website link did not work and the information I found was all for the 2013 season. I just linked to the facebook page, so glad to know they are still going. We will be sure to add them back in. What are the prices for the christmas trees?